This book consists of Twelve Lessons, originally issued in monthly parts, treating upon the more advanced branches of the Yogi Philosophy and Oriental Occultism. 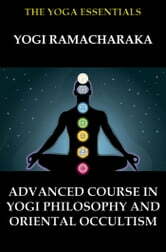 It is practically a sequel to our book "Fourteen Lessons in Yogi Philosophy and Oriental Occultism," and continues the teachings of the "Fourteen Lessons," and leads the students to higher planes of thought, as well as showing him the deeper phases of occult truth. 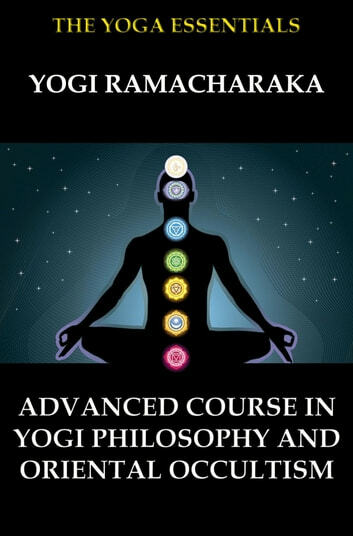 This book is intended only for those who feel an earnest attraction toward the higher teachings. It is only for earnest students, inspired by the highest motives. Those for whom these teachings are intended will feel attracted to them. If you feel attracted toward this work, we will be glad to have you study it, if not, we will feel just as kindly toward you, and will send you our best wishes for the hastening of the day when you will be ready for the advanced teachings. The matter is one entirely for the guidance of your Higher Self—let it decide for you.